As you may already know, this year we’ve begun sponsoring a passionate athlete’s participation in numerous cycle races and athletic events. 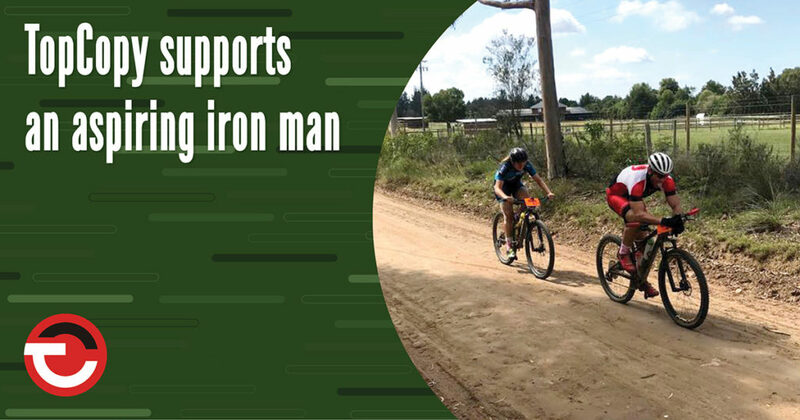 So far we’ve sponsored Tony in the highly competitive Iron Man 70.3 South Africa 2018 triathlon event, the gruelling ± 260 km Tankwa Trek cycle race, as well as the four-day Knysna Bull 2018 cycle race. These events have aided Tony in his preparation and training to reach his goal of successfully completing the Iron Man 70.3 African Championship 2018 on 15 April this year. The rewardingly scenic Knysna Bull 2018 cycle race began on Thursday February 22nd with a 6.5 km urban ride around Knysna known as the ‘Bull Prologue’, followed by a delicious welcome dinner. The next day riders progressed through the 73km first stage of the race, deemed the most gruelling owing to its 1650 m climb. On Saturday, riders completed the 65 km second stage of the race through the esteemed Harkerville forest. The 65km third and final stage of the race, took riders through the lush scenery of an indigenous ‘forgotten forest’ on Sunday, ending with a descent down to the beautiful lagoon. The race was an overall success with Tony and his female teammate Nicky Verlemeur completing in 4th/3rd place as a mixed team, out of about 8 mixed teams. Stay tuned to get the update on Tony’s next athletic event! This entry was posted in Iron Man and tagged Iron Man 70.3 African Championship, Iron Man 70.3 South Africa 2018, Iron man triathlon event, Knysna Bull cycle race, Sponsoring a passionate athlete, Tankwa trek cycle race, Tony Haralambous.